The northwest area of Greater Columbia is one of the fastest growing residential parts of town. It is made up of neighborhoods like St. Andrews, Harbison, and Irmo and Dutch Fork. 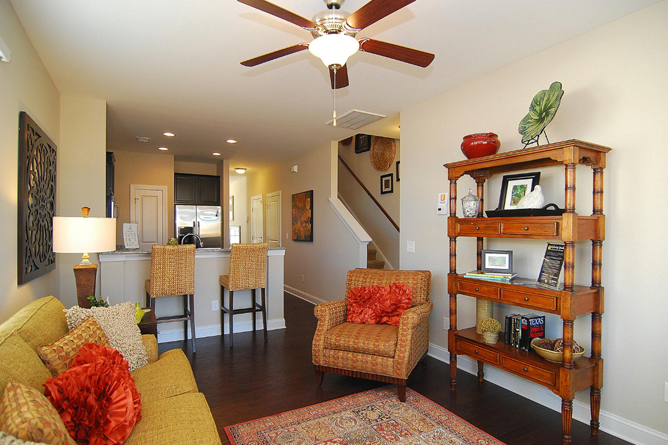 This area is convenient to downtown by I-20, I-26 and I-126. 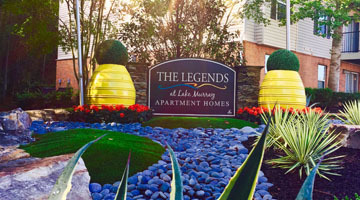 Visit The Legends at Lake Murray's website here! 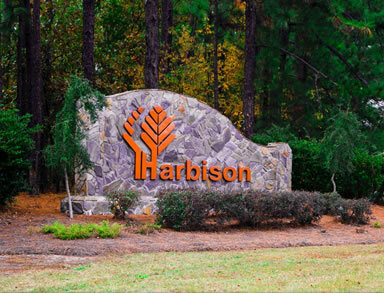 Just off I-26 in Northwest Columbia SC lies the planned community of Harbison. It features a mix of residential housing including single family, duplex, patio homes, townhouses and apartments. Harbison is home to Columbiana Centre, the largest indoor shopping mall in the Columbia area, as well as highly developed commercial shopping, dining and entertainment areas. One of the best things about Harbison is its 11 miles of pathways that connect all its neighborhoods with shopping areas, and never cross over a busy street. Is the second largest population of any municipality in Lexington County, with 11,039 residents. Many new housing developments are located here, with both starter home communities and upscale neighborhoods. Located off the shore of Lake Murray and only ten miles from Columbia, the capital of South Carolina, Irmo was a sleepy little town of 500 people in the early 1970's. Today with more than 12,000 residents, Irmo is one of the country's most sought after places to live. The Cherokee Indians first roamed the waterways and woodlands of this area while following the cherokee Trailer. Later German and Swiss immigrants were the first Westerners to settle the area bounded by the Broad and Saluda Rivers and extending to the Newberry county line. Germans, using land grants from the King of England, settled the Dutch Fork area in the mid 18th century. Self-sufficient farms were established in spite of the rocky, red clay that was unsuitable for plantation farming. The origin of Irmo tells the story of the railroad's influence. Irmo was incorporated in 1890 and flourished along the tracks of the Columbia, Newberry and Laurens railroads on the high ridge between the rivers. The town was named by combining the first two letters of the names of two railroad company men - C.J. Iredell and H.C. Moseley. The Whitehall neighborhood is located off St. Andrews Rd between Columbia and Irmo, in an unincorporated area of Lexington County. Homes were built here beginning in 1960. Whitehall homes are known for their quality and classic architecture, wide lots and shaded lawns. Exceptionally close to everything including the interstates I-20 and I-26, shopping and dining of the Harbison area and professional health services. 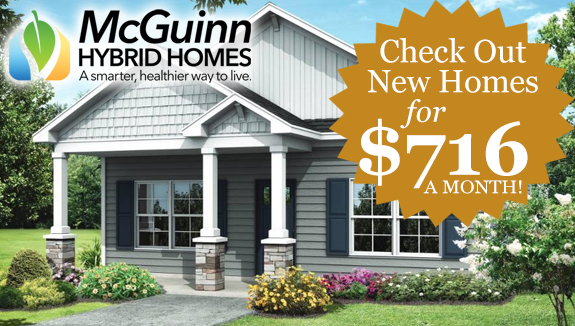 Is located in both Richland and Lexington Counties. The Saluda River borders the area. There are parks on each side of the Lake Murray Dam, one with a swimming area open in warm weather. Boat access to the river is available from Old Bush River Road. In the mid-1700's, when everything west of Columbia was frontier, a group of German settlers, many of them armed with lands grants from the english crown, laid claim to the land between the forks of the Saluda and Broad Rivers. It came to be known as the Dutch Fork, the "Dutch" being an anglicized form of Deutsch (referring to the German language and people). The area today is home to stylish neighborhoods as well as custom homes on large lots. Popular with families because of its location in the award winning Dutch Fork High School District (Lexington/Richland County District 5) and because of its easy access to I-26 at the Peak Exit, the Dutch Fork continues to be the site for many new housing communites. The area has a noticeable rural appeal, with many farms scattered among the new homes. Ballentine is located off US Route 76 (Dutch Fork Road) between Irmo and Chapin. Close to Lake Murray, marinas and lakeside communities are found here. Ballentine has recently seen a spate of commercial development along Dutch Fork Road, as well as residential development. This area is popular because of its proximity to Lake Murray. 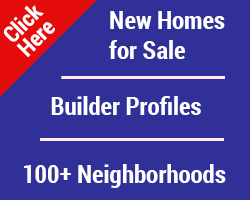 Northwest has been a hotbed of new housing developments in recent years. New upscale communities are being built in this beautiful and largely rural part of Greater Columbia. Located between Kennerly and Hollingshed Roads in Irmo is the estate-home neighborhood of Ascot. Eight individual neighborhoods are located within the heavily treed, beautifully landscaped community. 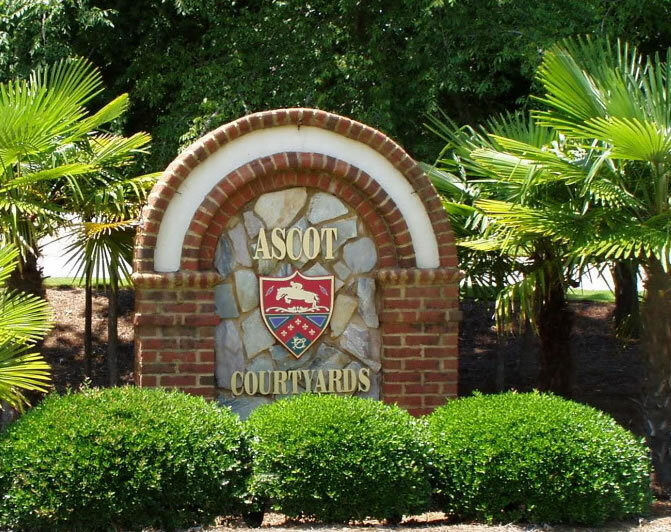 Sidewalks wind throughout Ascot, making Ascot family-friendly - folks walk to the swimming pool and cabana, the tennis courts, playground, equestrian center and just-renovated clubhouse. This neighborhood was built in 2004-2006 and is located off Broad River Road near I-26 Exit 97. Lovely landscaping including a man-made waterfall beautify this community of 3 and 4 bedroom homes. A large grassy park in the center of Waterfall features large trees and benches and a children’s play area. Large trees shade the homes and sidewalks are located throughout. Less than one mile to shopping and the interstate. 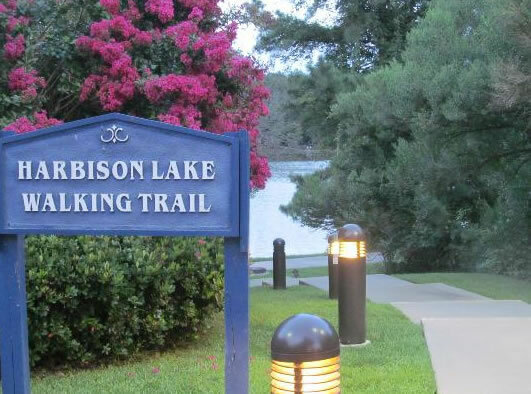 Harbison Environmental Education Forest has 20 miles of trails designed for walking, jogging, hiking and bicycling that range from easy to moderately difficult. A canoe landing located near the Broad river provides access for kayaks and canoes as a put in or take out from the river. 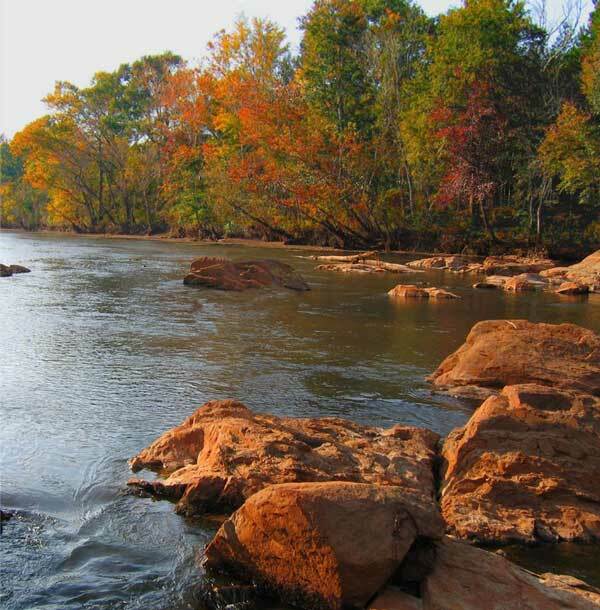 Saluda Shoals Park is a premier, natural, environmentally sensitive riverfront park that invites visitors to experience the treasures of the Saluda River through exceptional educational, recreational and cultural opportunities. Saluda Shoals Park sets a precedent of quality and innovation in development of the river greenway. Located along the banks of the beautiful Saluda River, this 350 acre regional park offers amenities including paved/unpaved trails for hiking, biking and horseback riding, river observation deck, boat ramp/canoe/kayak launch, picnic shelters and Saluda Splash. Saluda Splash is the perfect destination on hot summer day! It is an interactive zero depth water playground your children are sure to enjoy. Offers visitors a relaxing comfortable environment with water features, beautiful plantings, a large gazebo, benches and walk ways. 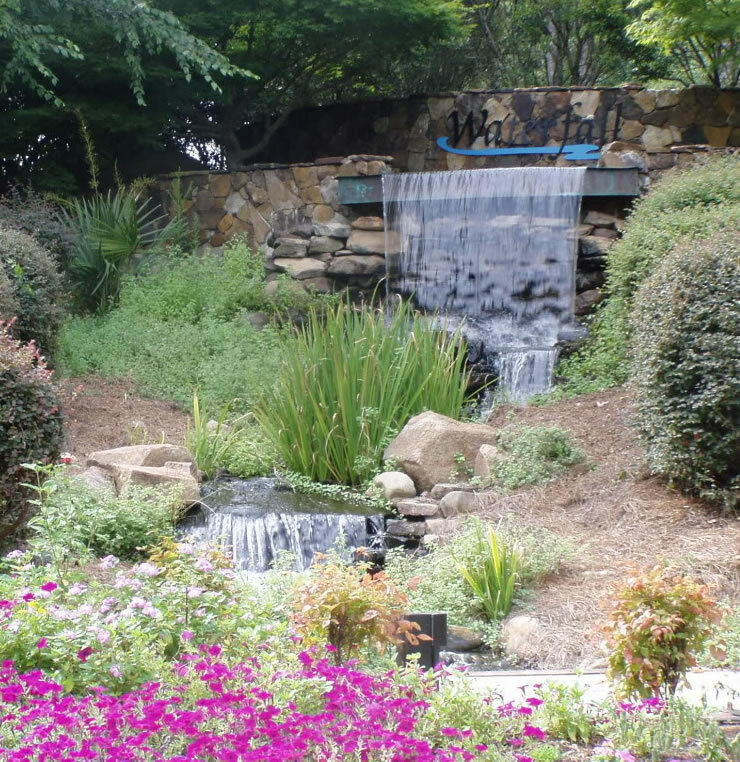 One of the Midlands' favorite spots for outdoor weddings, Irmo Town Park also is a great place to take the kids on Sunday afternoons, and toss around a frisbee. Take Carlisle Street off Lake Murray Boulevard. Free admission.